This stunning three bedroom property has undergone an amazing transformation. 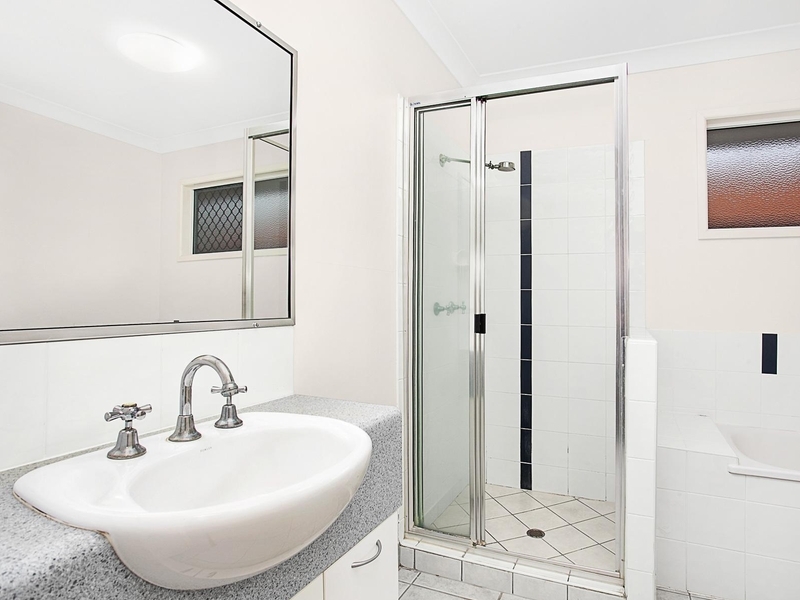 Featuring air conditioning throughout, the property offers two renovated bathrooms including ensuite to main. The modern kitchen is elevated and features floating floorboards, an island bench, stainless steel appliances, and LED lighting in the skirting of the floor, perfect for entertaining. The large open plan tiled living area adjoins the massive outside entertaining area, which runs the length of the property. The garage has been built-in and could be utilised as a second living area, home office or teenage retreat. 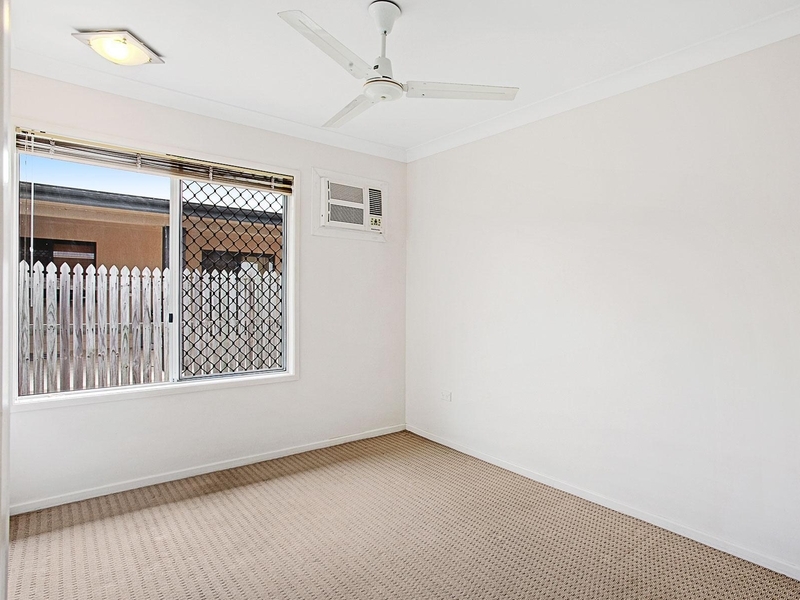 Located minutes to shopping centres, schools, public transport and all major amenities. 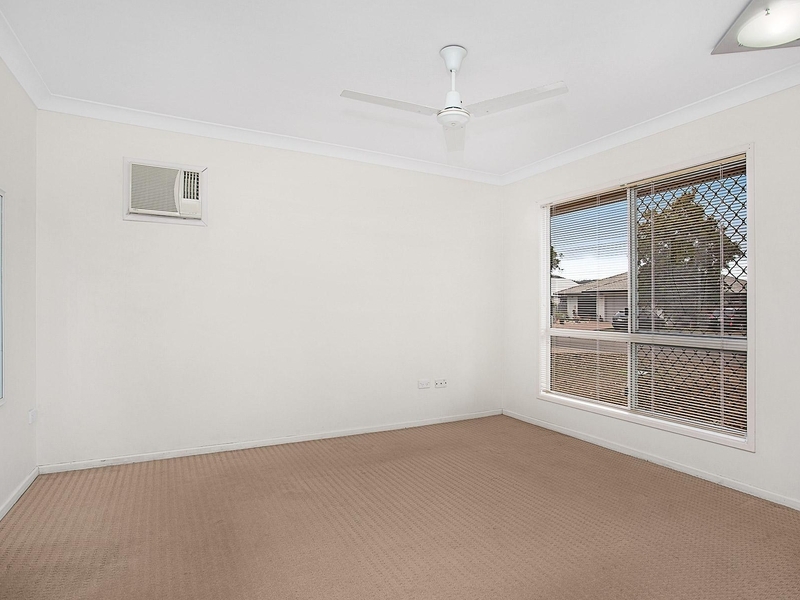 Fully air conditioned four bedroom, two bathroom home featuring built-in wardrobes, open plan living areas, modern kitchen, internal laundry and a private patio overlooking the backyard. 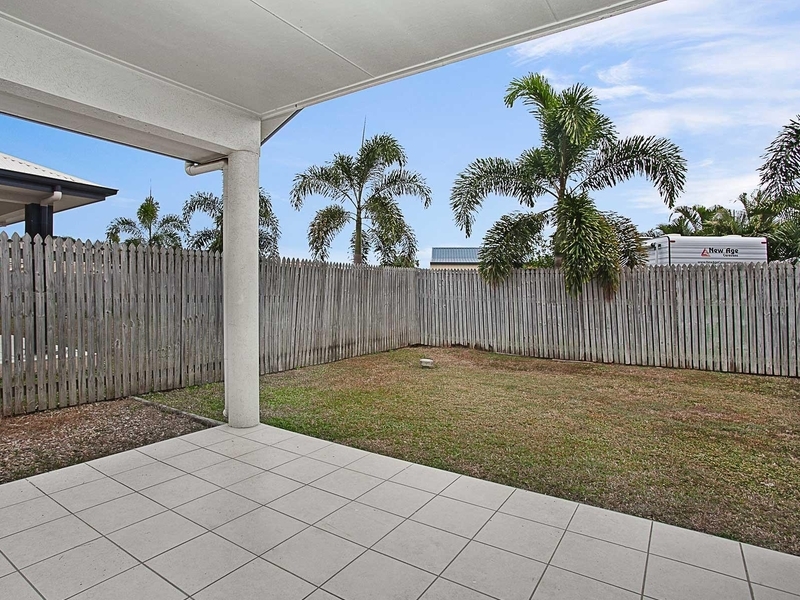 This property has plenty of space and storage, fully fenced yard and double garage. 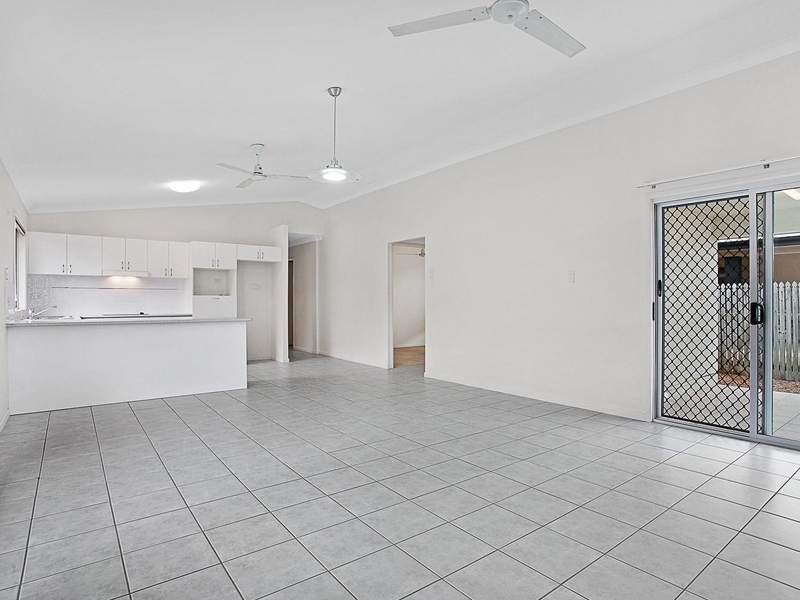 Situated close to all major amenities, schools, shops and retail outlets. 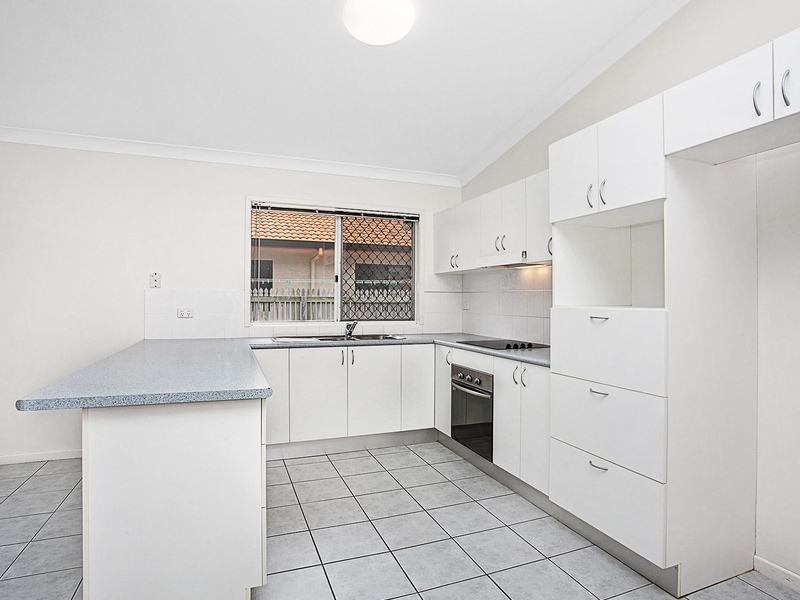 Come and inspect this neat and tidy four bedroom family home. 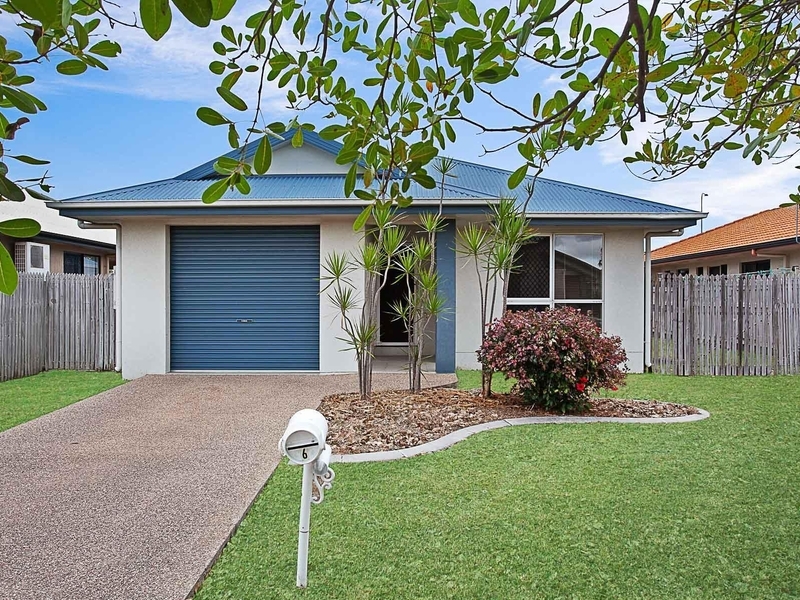 Located only 6 minutes to Willows Shopping centre, Riverway Lagoons and public transport. Live in fully air conditioned comfort or sit in the undercover entertainment area and watch the kids play in the private, fully fenced yard. Separate lounge, separate dining and spacious bedrooms.